Instant Web Site Tools – Page 41 – Tackling the fun behind websites. We felt spoiled with CSS grid for a minute there. It arrived hot and fast in all the major browsers all at once. Now that we’re seeing a lot more usage, we’re seeing people want more from grid. Styling row and column gaps. I’ve also heard requested styling grid cells directly, rather than needing to place an element there and style that element. Multiple gap values. I wanted this just the other week, and I was told to use an empty column or row instead of a gap. The size of that column can be controlled, and things are placed accordingly to treat it like a gap. Sort of OK, except that isn’t particularly friendly to implicit grids. Autoflow patterns. This is clever. Check out Michelle’s use case and proposal. calc() with the fr unit. This is a mindbender. I can see wanting to do something like calc(1fr - 100px), but then isn’t the leftover space 100px short and 1fr recalcuated to fill that space? Seems infinite loopy. Aspect ratio grid cells. I suspect, if we get this, it’ll be a generic aspect ratio solution that will work on any element, including elements placed onto a grid. Subgrid is also starting to be hotly requested, and I can see why. While building the last page layout I did using grid, I found myself strongly wishing I could share the overall page grid lines within sub-elements. Container queries and subgrid would make my design system work so much easier. Not only has CSS Grid reshaped the way we think and build layouts for the web, but it has also contributed to writing more resilient code, replacing “hacky” techniques we’ve used before, and in some cases, killing the need to rely on code for specific resolutions and viewports. What’s so cool about this era in web development is that we’re capable of doing more and more with fewer lines of code. In this article, we’ll start dipping our toes into the power of CSS Grid by building a couple of common responsive navigation layouts. It’s easier than what you may think, and since CSS Grid was built with responsiveness in mind, it’ll take less code than writing media queries all over the place. Let’s do this! We’ll kick off this set of examples by creating a common website layout: A full-width hero section, with a grid of cards below. As an example, we will build a simple grid system based on flexbox. Grid systems play a vital role in responsive designs. However, building a grid system that is flexible and lightweight at the same time can be a tricky task. Let’s see what the common approaches towards grid systems are and how CSS custom properties can help us build them. There’s quite a lot of repetition and hard-coded values here. Not to mention how many more will be generated once we add more breakpoints, offset classes, etc. I have a habit of getting some hosting when I need a new WordPress site. That is, a self-installed, self-hosted WordPress.org site. That’s served me well over the years. I like my control. But along with that control comes a certain level of extra responsibility that sometimes just isn’t worth it. That’s the case for me now with my little blog Email is Good. Right from the get-go, I knew I wanted Email is Good to be as absolutely simple as could be. At the moment, I can’t prioritize a fancy custom design or really any specialized functionality at all. All I want is a simple, clean blog in which to publish blog posts. And as powerful and flexible as WordPress is, it’s still extra good at that use case. Email is Good uses an untouched, stock copy of the TwentySixteen theme. 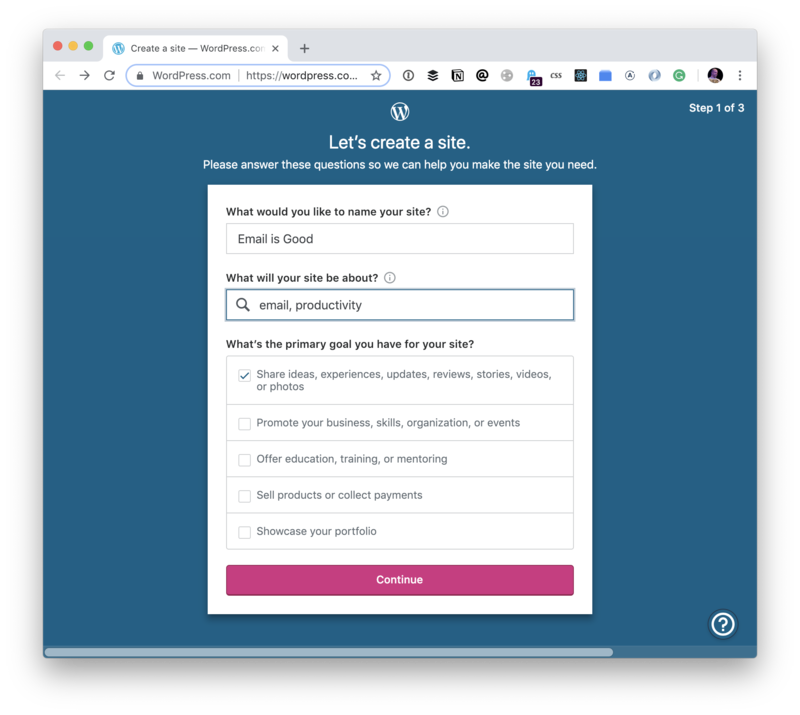 I’d like to move it over to WordPress.com, so that I don’t have to deal with hosting, upgrades, backups, security… it’ll just host my simple blog and I can unburden myself of that little spoonful of technical debt. Their docs for this are there, but a little on the light side, so I’ll document my process here. By “domain”, I mean the URL that you may already own. 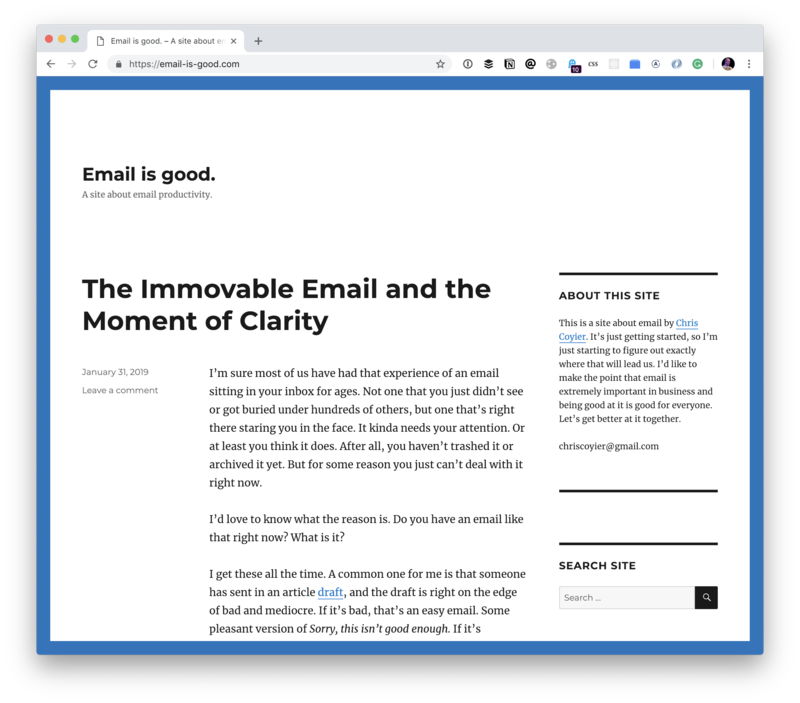 I own “email-is-good.com” which is what I want to continue to use. During setup you can buy a domain (or get a free one! 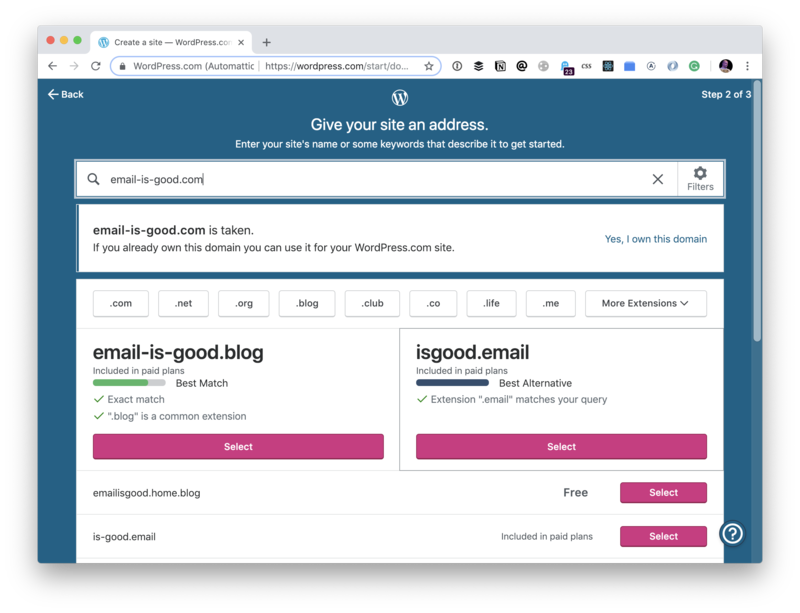 They’ll give you a wordpress.com or .blog subdomain), but since I’m moving a site here, I’ll select the option that I already own the domain. 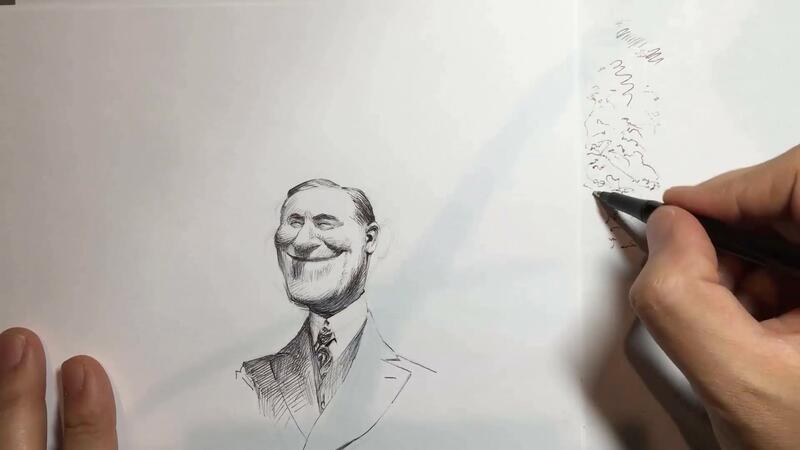 Ballpoint pens are readily accessible and easy-to-use drawing tools for black and white pictures. They also present their own challenges and limitless possibilities, which we&apos;ll explore in these drawing tips. You might prefer to draw your black and white artworks in pencil or with marker pens, which we&apos;ll explore too. And if you need to stock up your pencil case, don&apos;t miss our roundups of the best pencils and best pens. 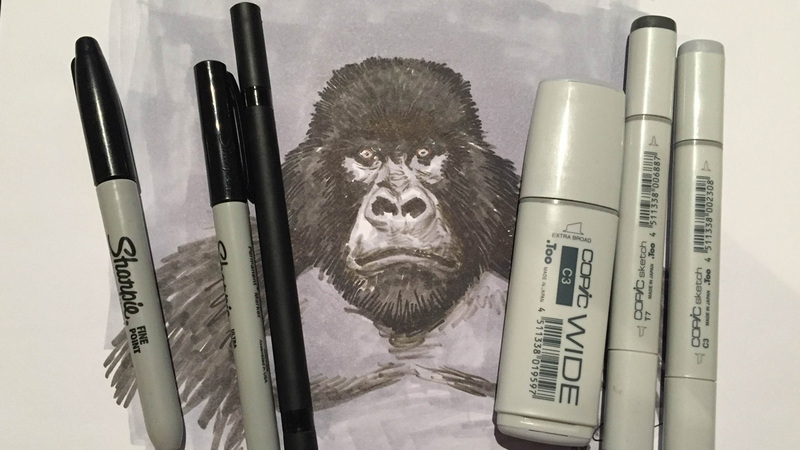 When drawing with markers, try to get a variety of black tones to work with in order to create a maximum range of values. Markers draw really quick and clean but can be a little difficult to work with if you&apos;re not used to the starkness and graphic nature of marker work. If you&apos;re searching for a new computer for graphic design, you&apos;re in the right place. Creating great work is all about having the right skills. But it also helps to have a machine with sufficient specs – making it faster to produce designs that will please your clients and take pride of place in your portfolio. There&apos;s a lot of choice out there, though, which is why we&apos;ve put together this guide. While you could choose a graphic design laptop, if you need better ergonomics, a bigger display and more power for less cash, then you&apos;re better off choosing a desktop. Here, we&apos;ve selected what we think are the best computers for graphic design right now. Whether you&apos;re a Mac user or a Windows wizard, you&apos;ll find something in this list that suits your needs. The post How To SSH Into A Particular Directory On Linux appeared first on OSTechNix. If periods could ever be said to be having a &apos;moment&apos;, this must be it. A documentary about menstruation – Period. End of Sentence – has just won an Oscar, and the stigma surrounding periods is being challenged left right and centre, as advertisers shake things up with new types of period product ads, and issues such as period poverty are discussed in Parliament. 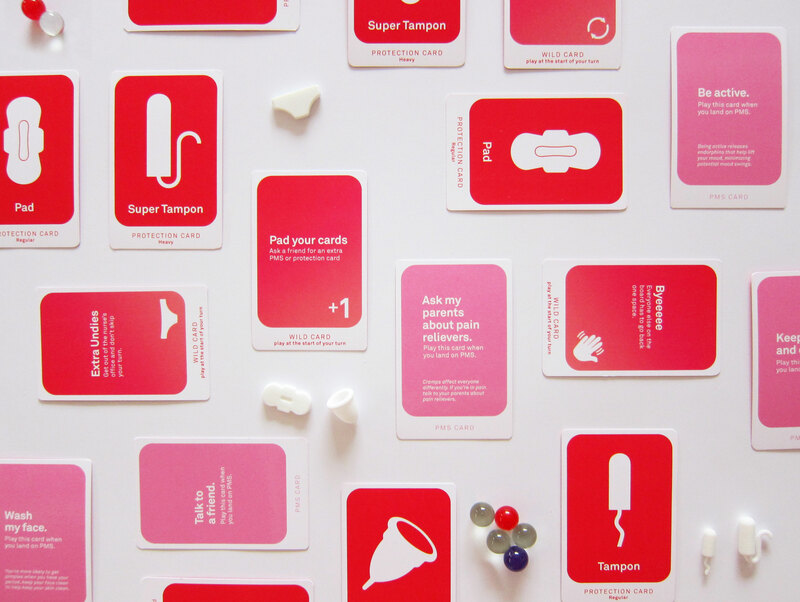 New educational board game The Period Game aims to engage the next generation with menstruation, and it&apos;s currently well on the way to meeting its Kickstarter target. It&apos;s designed by Daniela Gilsanz and Ryan Murphy – two industrial designers who have spent years testing out the game at schools – and has already won a Red Dot Design award. The game is designed to teach players about puberty and the menstrual cycle, including topics such as PMS and different flows. There&apos;s pretty much no way you could play it without engaging with the topic, and the idea is not just to educate, but to make talking about the subject more natural. The centrepiece of the game is two giant ovaries, which the player has to twist to release a marble. This is probably the oddest part of the game, as we don&apos;t think anyone should be advocating twisting organs. Different coloured marbles denote whether the player has their period or not, and which card they get to play as they move round the four sections of the board – corresponding to a typical monthly cycle. The counters are also pretty cool, there&apos;s a pad, two tampons, menstrual cup and a pair of period pants, and we like the fact that it&apos;s not just all pads and tampons.